​"...the best spelling app in the App Store!" Welcome to Top Class Apps! 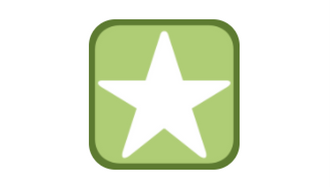 ​Raise spelling scores and become a better speller with Spelling Star! This app allows you to enter YOUR spelling words and then practice until you've mastered them. 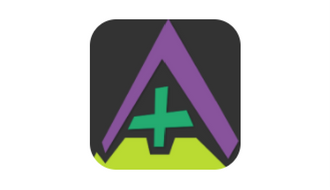 ​This app helps develop number sense and fact fluency by having students create "Math Mountains" using addition and subtraction. 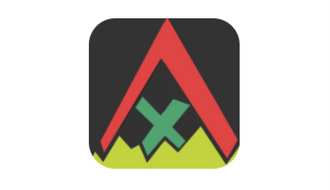 ​This app helps develop number sense and fact fluency by having students create "Math Mountains" using multiplication and division.